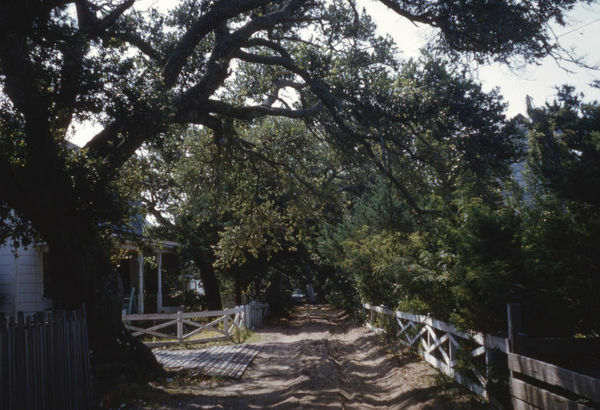 On July 30, 1759 a William Howard, of the Province of North Carolina, bought Ocracoke Island for £105. 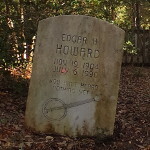 Since that time, members of the Howard family have always lived on the island and the 10th generation of the family resides here today. 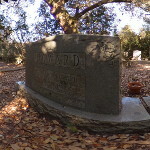 Howard family tradition holds that the first William Howard was Blackbeard the Pirate’s quartermaster who had managed to escape capture and execution. 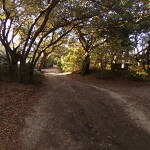 In 1835, petitioners requested permission to lay out a public road on the North side of Cockle Creek, from “just North of Thomas Bragg’s House” to “John Pike’s garden” and then all the way to the Sound, about a half mile. 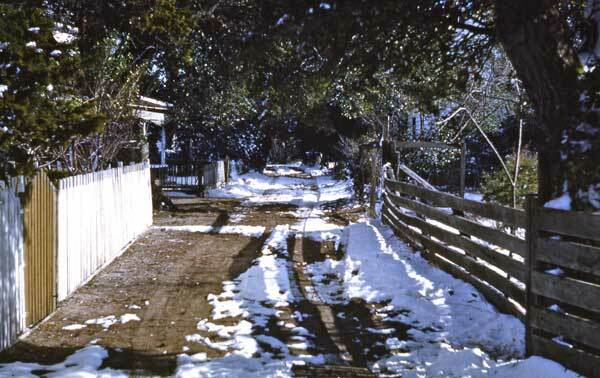 Originally it was merely a foot path but eventually it included what is now historic Howard Street. 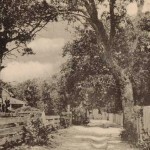 In the mid 1950’s Stacey Howard nailed a wooden sign on a tree in front of his home which declared the road “East Howard Street,” the name by which it is still known today. 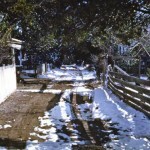 At the time Stacey posted his sign, no fewer than eight families of Howards lived on or owned property along this street. 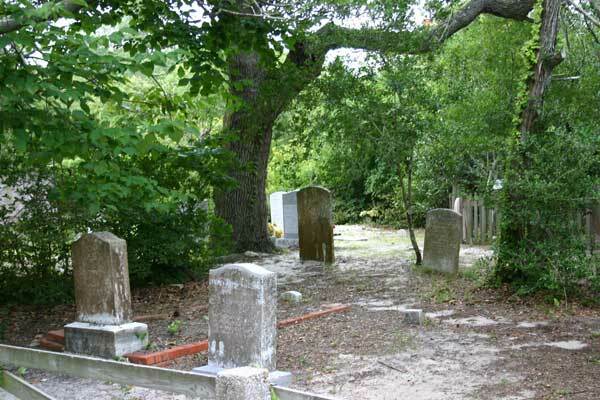 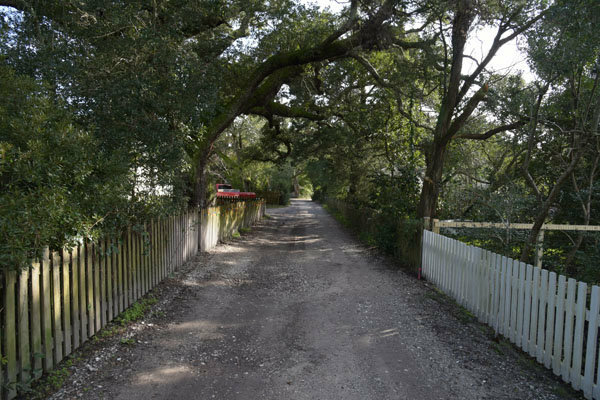 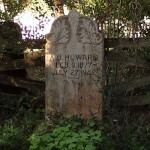 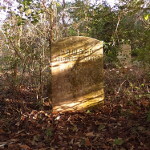 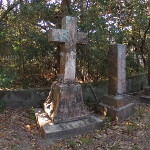 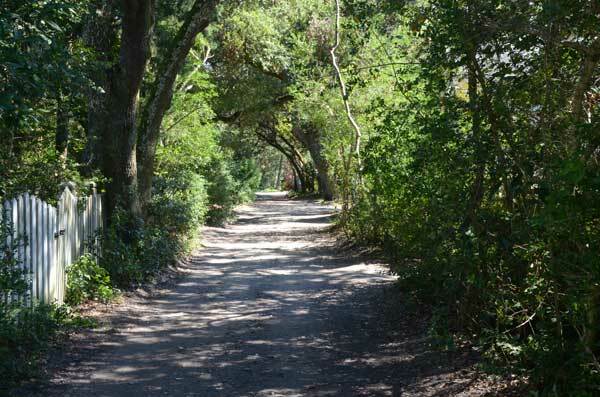 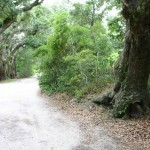 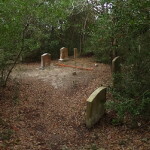 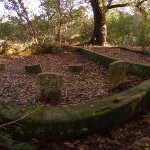 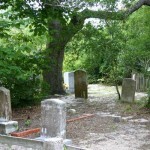 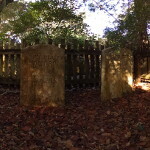 In addition, numerous small Howard family cemeteries lined the road, surrounded by moss-covered wooden fences and gnarled live oak trees. 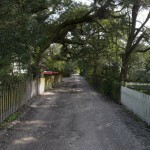 Until recently, Howard Street was deep, soft sand in many places. 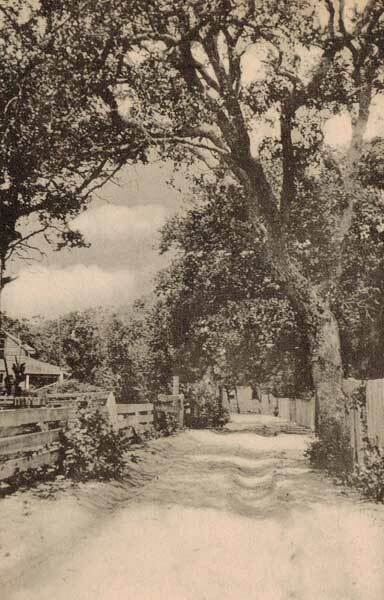 Residents walked barefoot through the ruts left by horse-drawn carts, and later, automobiles. 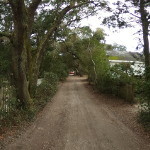 Today the road has been stabilized with shells and gravel. 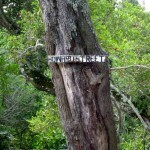 Howard Street is a North Carolina treasure. 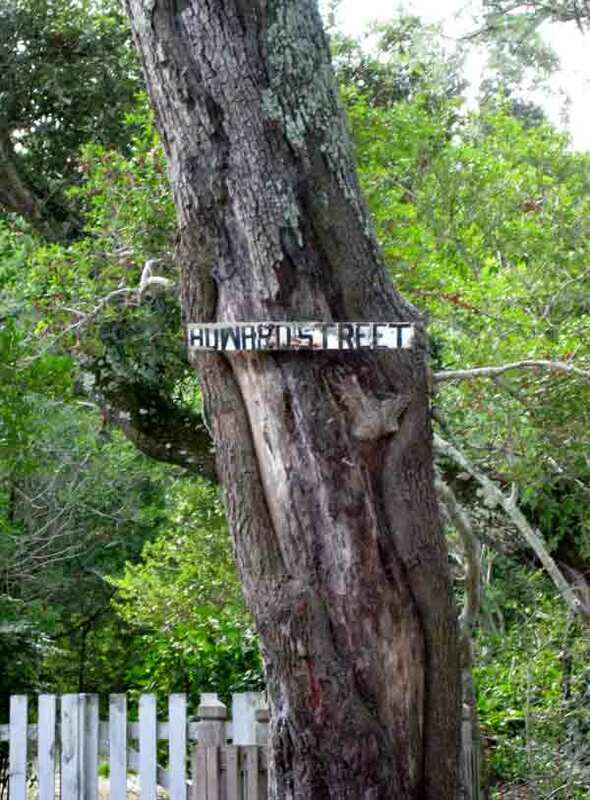 No other street has the history and charm it boasts. 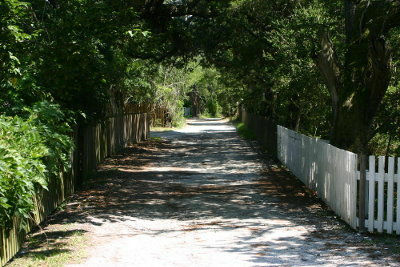 When visiting the island be sure to include a stroll down historic Howard Street. 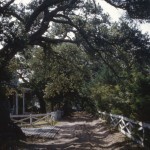 To start at the beginning of either tour, go to the audio tour page. 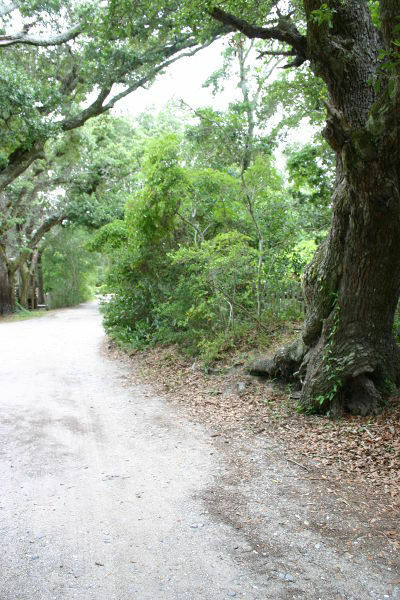 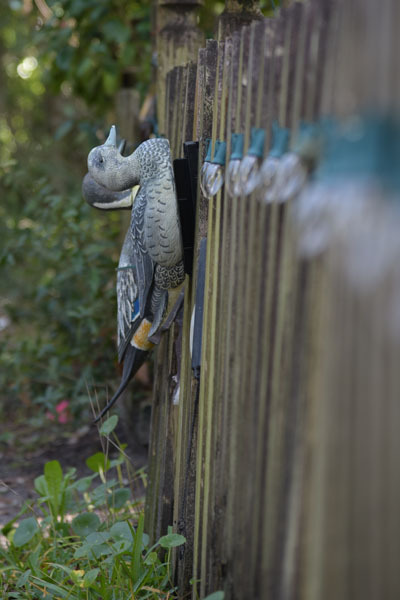 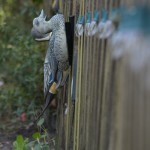 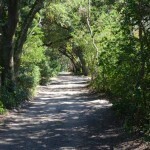 The Around Creek and Down Point audio tours were narrated by Philip Howard and Lou Ann Homan.